From 2018, I belong again to the staff of the Sibelius-Academy at the University of Arts in Finland as an artistic guest researcher (post doc). I research the Finnisch 20th century composer Ilmari Hannikainen and perform and record his music. I look forward to exchange my knowledge with other academic scholars and students of the Sibelius-Academy! At the charming concert series at the Walderbach Abbey I was delighted to perform with the flutist Kaori Higashida-Tokoyoda. The good review in German can be read here. 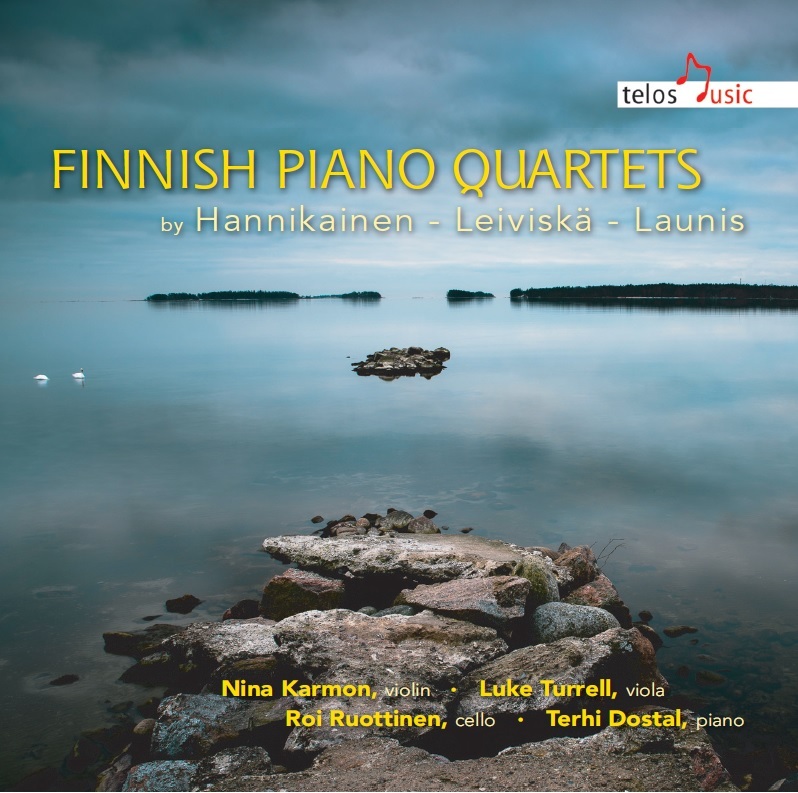 The new CD "Finnish Piano Quartets" was released in December 2016. In this CD, I was happy to perform with Nina Karmon, Luke Turrell and Roi Ruottinen. We played Ilmari Hannikainen's, Helvi Leiviskä's and Armas Launis's music for piano quartet. The CD was immediately chosen as the CD of the week by ORF, Austrian Broadcasting Company, and introduced in an hour-long radio programme. The Finnish Broadcasting Company Yle also welcomed the new CD with good reviews: "A performance of international standard on the Finnish Quartets... All [players] have an intensive, romantic sound, but also lots of routine in the team work. The quartet plays together much better than similar project ensembles normally. 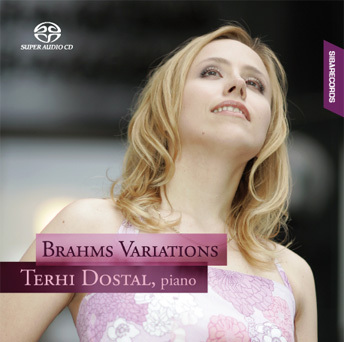 The intonation is first class, the phrases are are solidly and appealingly formed, and Terhi Dostal's colorful pianism functions as counterbalance and extension exactly as it must be when playing piano quartets. Better yet, the musicians seem to have found convincing content from these early works." Read the whole review in Finnish here. Annemarie Åström and I performed the F.A.E. 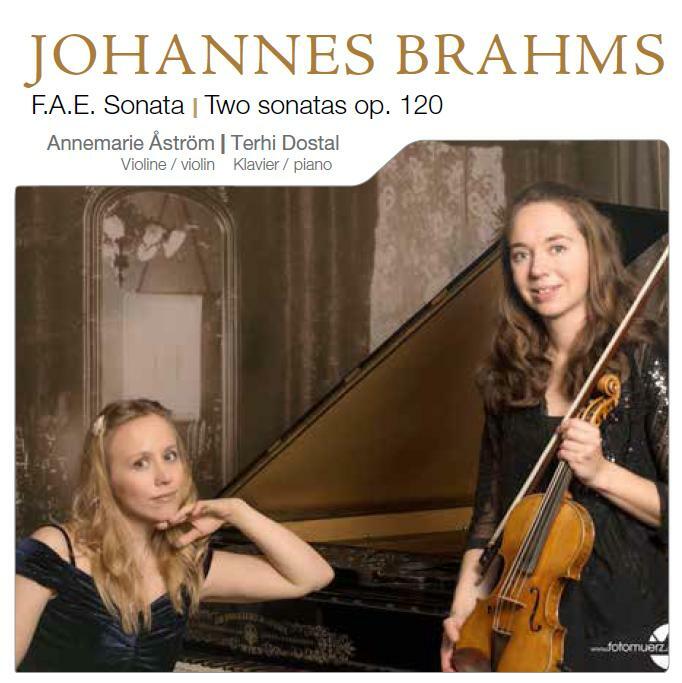 Sonata by Robert Schumann, Johannes Brahms and Albert Dietrich and the both sonatas Op. 120 for clarinet and piano, as versions for violin and piano by the composer. All these works are seldom heard and recorded. Moreover, thanks to the Brahms Museum in Mürzzuschlag, we were allowed to record with the so-called Brahms Grand Piano of the museum. Read more about the CD here. 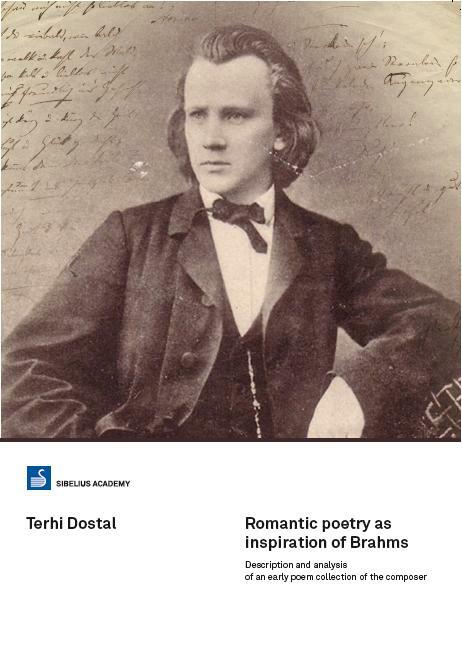 Terhi Dostal's doctoral thesis Romantic poetry as inspiration of Brahms. Description and analysis of an early poem collection of the composer has been published now. It can be purchased from Ostinato Sheet Music Shop or from the Docmus Department of the Sibelius-Academy. Read more about the book and explore the abstract here. Listen to Terhi's performances in SoundCloud !